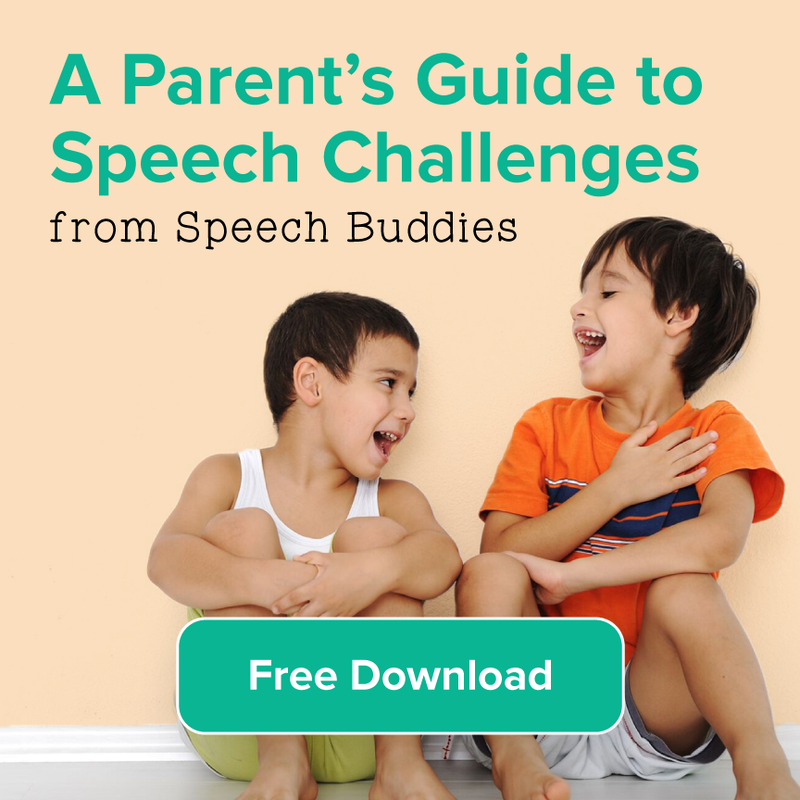 Parenting a child with a speech or communication disorder can feel like a lonely journey, especially if you have no experience among family or friends who have faced these challenges. 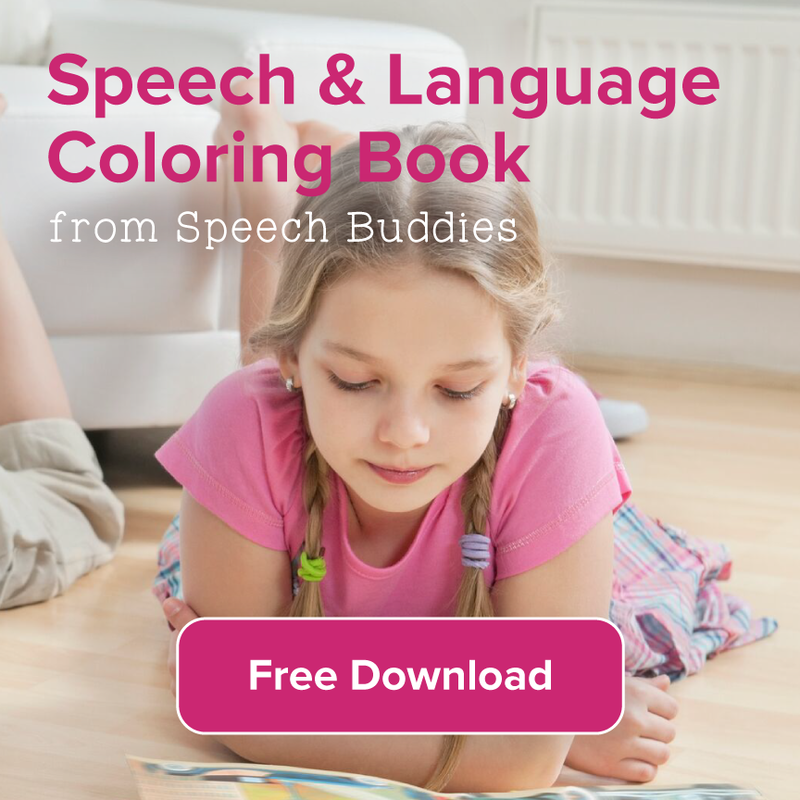 These journeys might feel even more difficult when speech disorders are combined with other conditions in dual diagnoses. Support for parents is a crucial component when it comes to parenting children with any type of challenge or disability, and networking can be your safety net when you feel like falling down on the job. Ask the staff at your child’s school if there are any other parents from the school who might be good sounding boards. Privacy issues may prevent the school from giving you their names, but ask if you can leave a business card or just a simple sticky-note with your name, contact information, and a brief note about the challenges you face or questions you have. Then the school staff can pass this information along to parents they might know who can help. 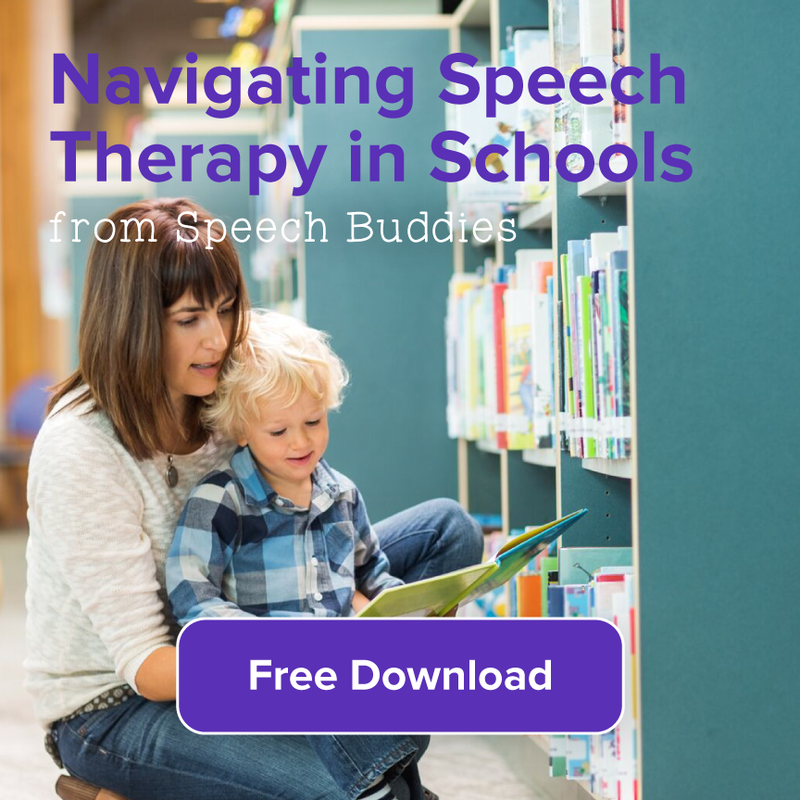 Even if your child receives speech therapy through school resources, speech-language clinics can be additional resources for things such as parent networks. Call or visit clinic sites online to see if there are any support options for parents. Online support groups are convenient, can be anonymous, and can provide you with the resources and ideas of more people than you might be able to otherwise reach. Just be careful about where you venture online, and remember a these tips before you click “join” for that parent support group. Look for a group that is recommended by others in the field. The American Speech-Language-Hearing Association (ASHA) also has a listing of groups that may provide direction for support and self-help. Check the profile information. Know what kinds of personal information users have to supply when they join the group, and how much of this information is private or public. Read some of the messages. They will generally give you a flavor of the types of comments and questions that come across the board. Use discretion. Avoid using your child’s name to protect his or her digital privacy. In 15 years he might not want to find out that you shared his pictures, names, and personal struggles online – remember that this information stays. Check with your state department that deals with families who have children with special needs. Some states will have listings of resources for families, and many states such as California have early intervention programs that can help connect families to resources. You can also look to national groups like the Stuttering Foundation which can offer you support and help you find other avenues based on your specific needs. 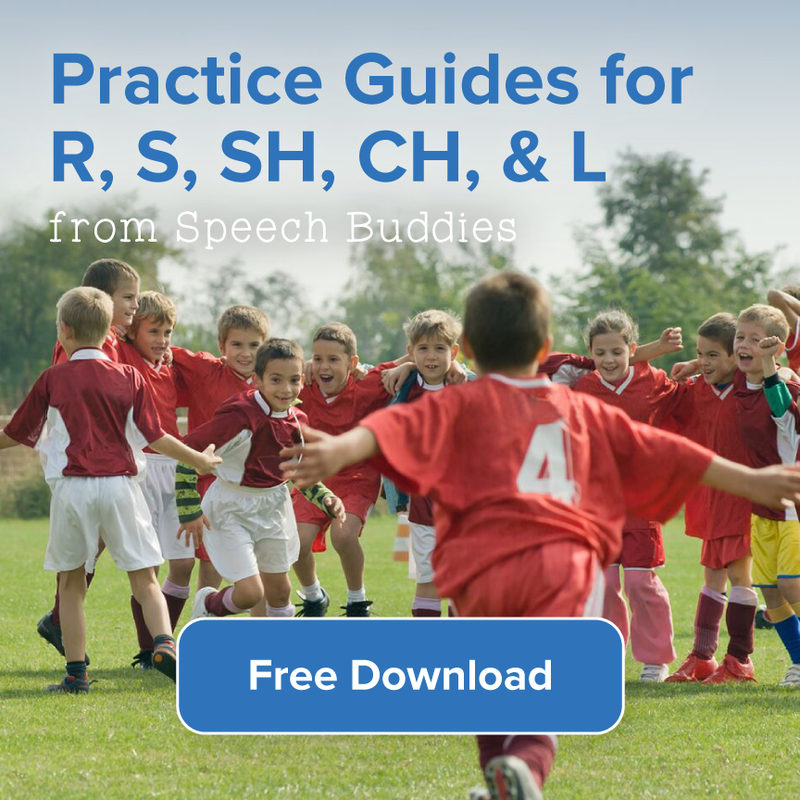 If your child has a speech disorder as part of a dual diagnosis – such as with autism or a processing disorder – investigate support groups for those other diagnoses. It is within these communities that you will often find you are not alone on your parenting journey, and you can also share in the wisdom from those who have been there and done that. Your children need your strength, patience, understanding, and ability to find resources. Parent support networks can help you do all of these things for your child, and in the process help you feel more confident and less overwhelmed. Don’t forget to return the favor someday and be that support system for another parent – families just like yours are counting on it.